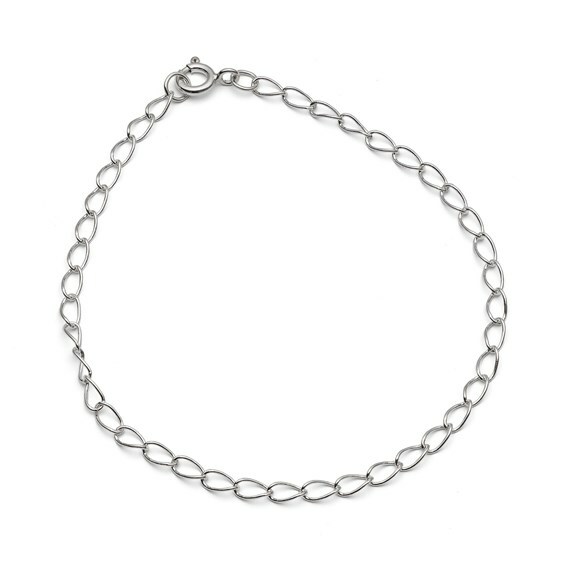 A brilliant, lightweight chain that is perfect for adding charms or beads to as well as using as a statement chain to compliment your silver designs. his chain is suitable for attaching beads and charms to with jump rings. 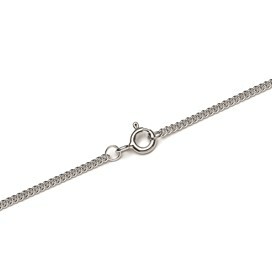 Available as a 19cm bracelet, complete with a caribiner clasp and are ready to wear.